To enrich the lives of others by offering the absolute best Fitness Training, Nutritional Advice and Community (Family) possible. 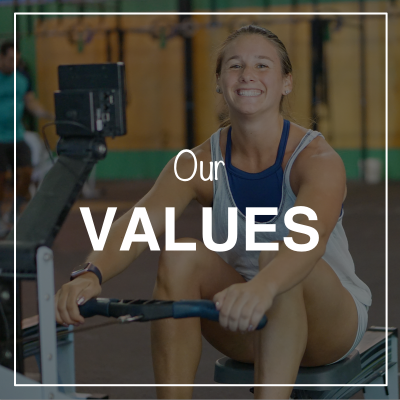 To provide a Community that is healthy, strong and vital, whose participants have the courage to live outside the generally accepted term of "fitness" and create a firm belief system in themselves that health, fitness and vitality do not have to decline with age. 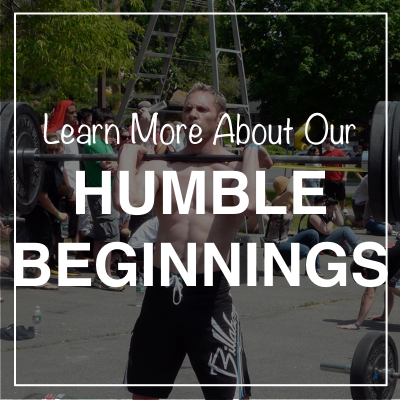 Founded in early 2009, by Nick DiMatteo, CrossFit OTG has become South Jersey’s largest and leading CrossFit affiliate. We are a REEBOK Recognized facility. An honor distinguished to only a handful of CrossFits throughout the country. 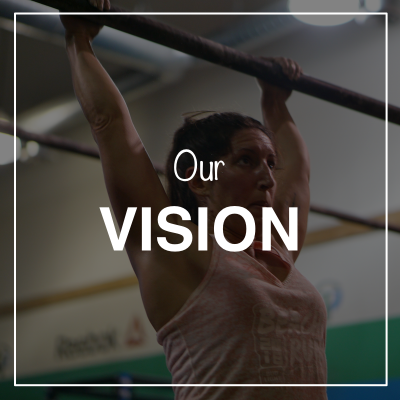 Though we have expanded from our humble beginnings in a 650 square foot garage, OTG’s commitment to offering the highest quality coaching and experience to our members has never faltered. In everything we do, we believe in challenging the status quo. 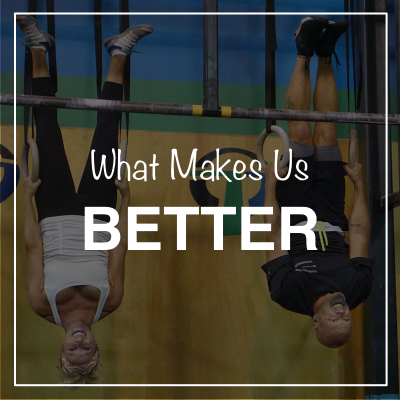 We challenge the status quo by creating a fun and supportive environment for our Fitness Community to workout together, play together and motivate and learn from one another. So what does that really mean? 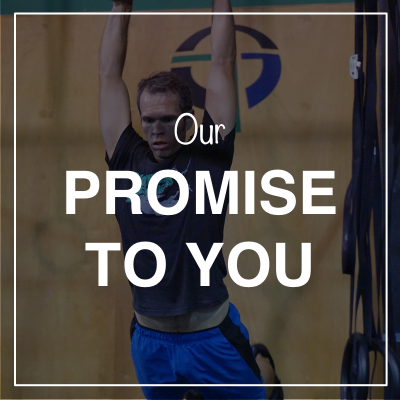 It means that at CrossFit OTG you will not find rows of treadmills and weight machines. Instead you will find pull-up bars, kettlebells, barbells and wide open space for squatting, running, jumping, climbing, lifting and throwing – moving your body the way it is meant to be moved. It means that all of your workouts will be comprised of exercises that mimic movements performed in day-to-day life or sport. You would never bicep curl your child to pick them up, so why would you do it in the gym? We focus on improving functional movements that are necessary and common in your daily activities. It also means that you will never get bored. With our constantly varied programming you will rarely do the same workout twice in any given year (unless by design). You will never have to program your own workouts or spend hours in the gym. Instead, each day a workout will be provided for you that is scalable to suit your fitness level. And because our workouts are rarely longer than 40 minutes, they can fit into even the busiest schedules.